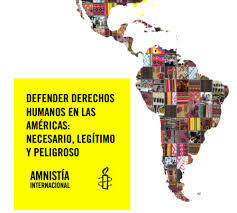 On 9 December, day for human-rights defenders, Amnesty International (AI) presented the document “To Defend Human Rights Is Necessary, Legitimate, and Dangerous” regarding the work of human-rights observers and journalists in Latin America and the Caribbean. The report notes that journalists and rights-defenders risk their lives and liberty to struggle for human rights, and continue to suffer from intimidation, assault, and other forms of violence. 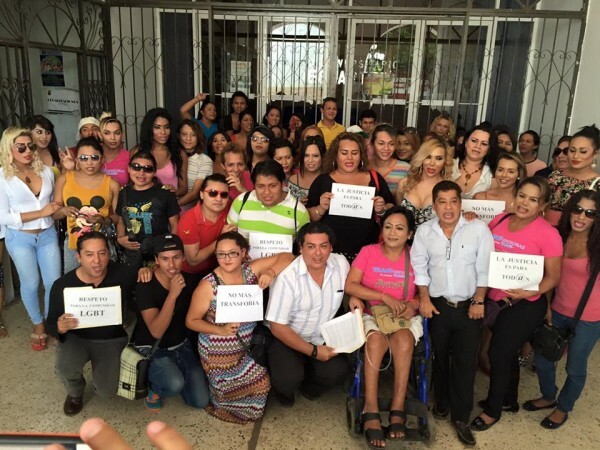 The document stresses the “high levels of violence and repression” against those who work in questions having to do with the land, territory, and natural resources, as well as the rights of women and children, migrants, lesbians, gays, bisexuals, trans* and intersexual persons, in addition to journalists and trade-unionists who defend human rights. “The saddening reality is that many of these persons who defend human rights in Latin America and the Caribbean suffer constant persecution and attacks as revenge for their efforts. In different countries we have observed a disquieting and lamentable increase in the levels of violence and repressions suffered by these persons just for defending human rights and justice,” noted Erika Guevara Rosas, director of the American Program with AI.